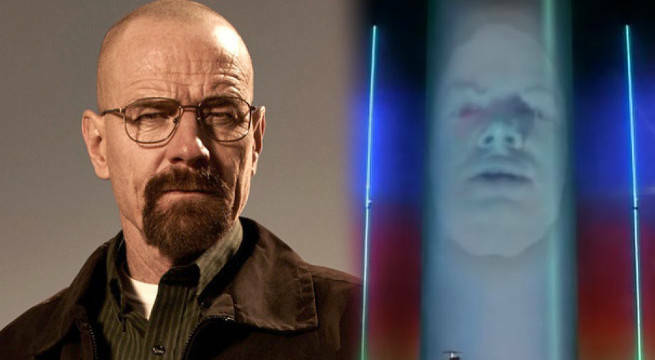 Bryan Cranston has been cast as Zordon in Power Rangers. The actor, who's best known for his work on Breaking Bad and Malcolm In The Middle, confirmed on his official Twitter that he's joined the film. Slated for a 2017 release, Power Rangers will be directed by Dean Israelite and stand as the third theatrical film release for the superhero franchise. Fans of the Mighty Morphin Power Rangers from the 90's were relieved when casting calls assured them that very familiar names would appear in the film. Power Rangers will star Dacre Montgomery playing Jason, RJ Cyler as Billy, Naomi Scott as Kimberly, Becky G as Trini, and Ludi Lin as Zack. Starring as one of the film's antagonists, Elizabeth Banks was cast as Rita Repulsa and photos of her in full character circulated the Internet not long ago. Cranston will be returning to the Power Rangers franchise with his new role as Zordon. Previously, the actor provided voices for series' earlier projects, and he was so popular amongst cast and crew that a character called Billy Cranston was named after the actor. His casting as Zordon now sets Cranston as the Power Ranger's disembodied (and blue) mentor as the team of teenage students form one of the most powerful superhero teams of all-time. Power Rangers will hit theaters on March 24, 2017.